Welcome to the Duncan Sightseeing Home Page. The Duncan Sightseeing website is intended for independent travellers (and locals) who want to explore the City of Duncan, British Columbia and the surrounding area on their own, without having to rely on organized tours. You can use this website to explore Duncan with your tablet, smart phone or other devices. Duncan’s historic downtown is quite small – approximately four square blocks – and can be easily explored on foot. To assist you in finding you way around downtown Duncan and exploring it on your own, we have included pages on each of downtown Duncan‘s main streets – Canada Avenue, Craig Street, Duncan Street, Ingram Street, Jubilee Street, Kenneth Street and Station Street – to help you find the main points of interest and answer most questions you may have. Among other features, we have included pages with self-guided tours of downtown Duncan streets, historic buildings in downtown Duncan, a walking tour of downtown Duncan totem poles, shopping and various services which visitors may find useful. One of the popular attractions in downtown Duncan is the City of Duncan’s City of Totems collection. 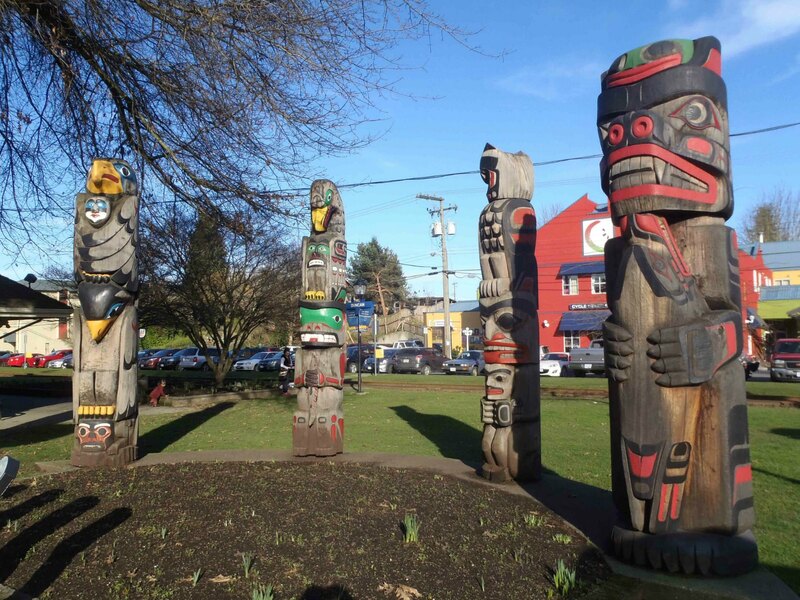 We have included a Suggested Walking Tour of Downtown Duncan Totem Poles. 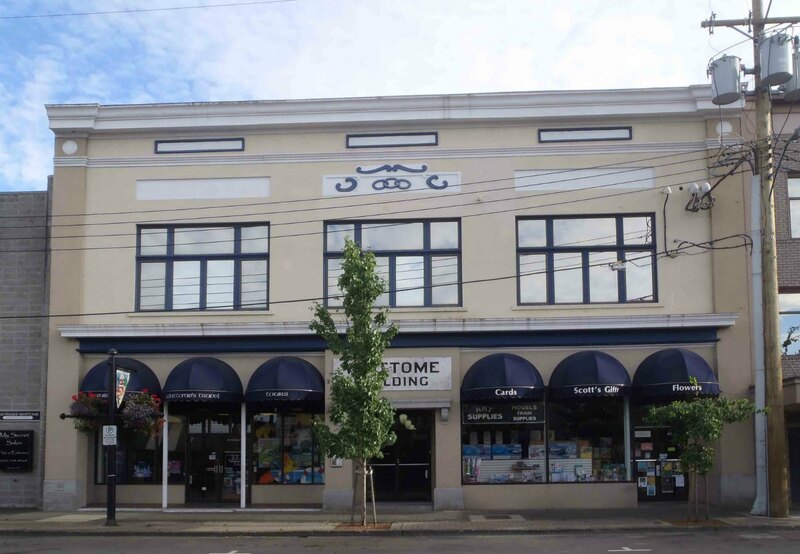 We have a page on Historic Buildings In Downtown Duncan but each month we highlight one of Duncan’s historic buildings as our Historic Building of the Month. Our featured Historic Building for May 2016 is the Whittome Building, on Station Street. The Whittome Building was originally built in 1913 by the Independent Order of Odd Fellows…..Read More…. If you’d like to explore some of Duncan’s residential districts, we will be including pages about various residential streets within the City of Duncan. We will be concentrating on the older historic homes and other interesting properties. Please keep checking back; our Duncan Residential Districts section will be coming soon. If you have any questions, suggestions or comments, please Contact Us or leave a comment below. Would you like to leave a comment or question about anything on our site?